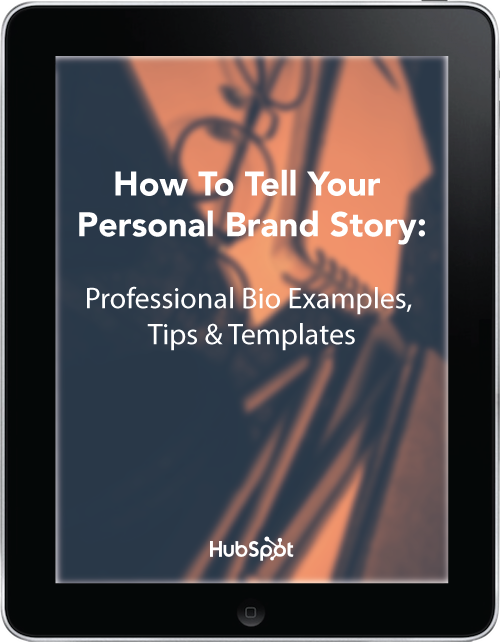 Learn how to write a professional bio that gets you noticed. Create a compelling professional narrative. Your professional bio is an important piece of personal branding real estate that can help catch the interest of a recruiter, earn a speaking gig, land a guest blogging opportunity, gain admission to a program, or prompt other career wins. Trouble is, writing about yourself can feel awkward. You don’t want to come off as stuffy or egotistical, but you don’t want to sell yourself short either. As a result, many people end up feeling frustrated with the process and are tempted to push it off before they even finish. That’s why we created a helpful personal branding guide. Use these tips, examples, and 40+ plug and play bio templates that you can use to put together an impressive profile. Simply round up a list of your skills and accomplishments and use our templates to create a compelling professional narrative you'll want to share.